We offer a range of online marketing services that will help promote your event to your desired audience. Be it a corporate event, product launch or a festival, we have you covered. Our up to date marketing techniques allows you to promote your event to the right audience in a specific area. Our frameworks include social media as well as email campaigns, SMS marketing (upon request) combined with data to ensure you receive the best return on your investment. 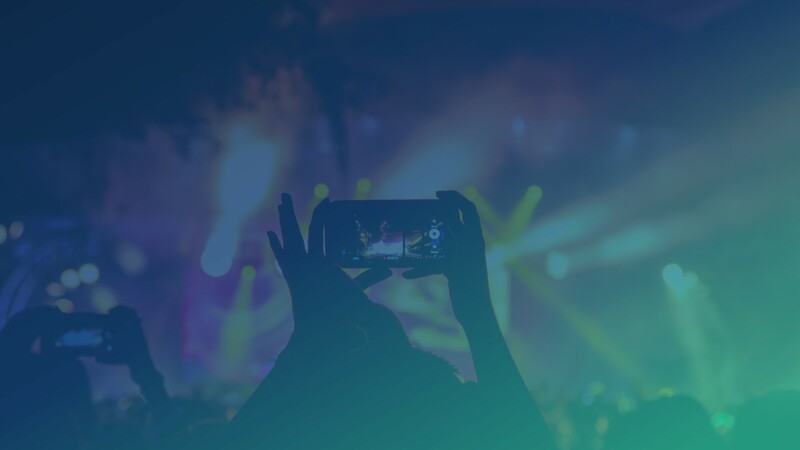 Tell the story of your event through images, video, carousel ads, and text. Know that your event marketing is in the hands of experts. Get more eyeballs to your event. Reach thousands of people with less effort when you do opt for our event marketing service. It’s as easy as filling out our contact form. You knows your event in and out. And similarly the team at Marketing Wire knows online event marketing. We combine your event knowledge with our Facebook, Google, and Instagram marketing expertise to get you the best marketing results. taking charge of an event is a hectic task. You have vendors to find, activities to arrange, and venues to decide. Marketing Wire assists you by taking off the stress of online marketing from you and running your marketing campaigns.